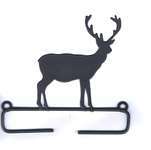 A great way to display your needlecraft is in the form of a wall hanging. 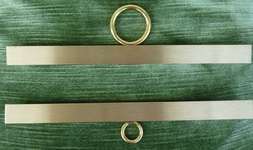 This echoes needlecraft's origins in ancient tapestries and is convenient and simple to do too! 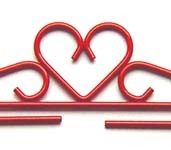 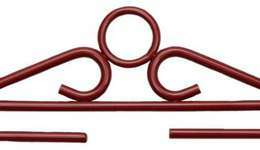 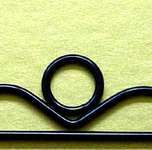 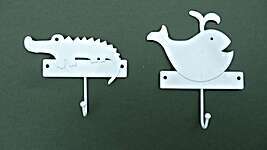 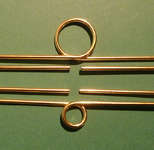 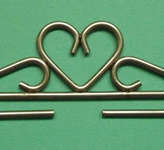 Hangers and Bell Pulls are made of metal or wood.